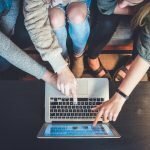 When we hear the word, games, the first thing that clicks to our mind is that of spending a spectacular time without focusing anywhere on the matter which excites us. It is entertaining. Who does not love games? Well, everyone does. There is a number of games designed in different ways. There are such games even, which does not fail to excite the audiences. There are games developed for Linux Steam Platform. The Linux lovers would really love to use them. Steam Games are the digital distribution platform which offers digital right management, multiplayer gaming, also most of the times games in the social networking sites. It provides automatic updating of games. Community users in the social networking sites play these kinds of games with the friends on their lists or with the group also in the chats too. So here are the top 12 Best Free Steam Games for the Linux Users. These Best Steam Games of Linux operating system can give you the best thrill of gaming. 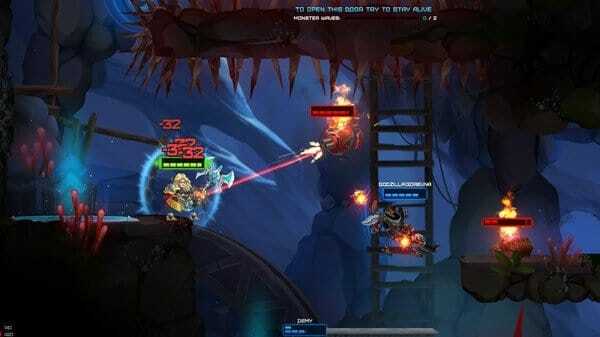 These Top favorite Steam Games are for the Linux System, and while playing, the Linux Lovers would love them a great deal. 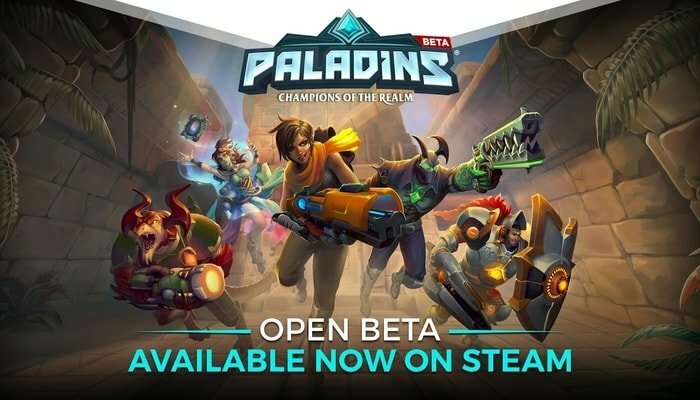 Now we are facing a Multiplayer Online Battle Arena (MOBA). This game is also one of MOBA games that have played in matches between two teams of five players. Each group occupies and defend their team in the game. 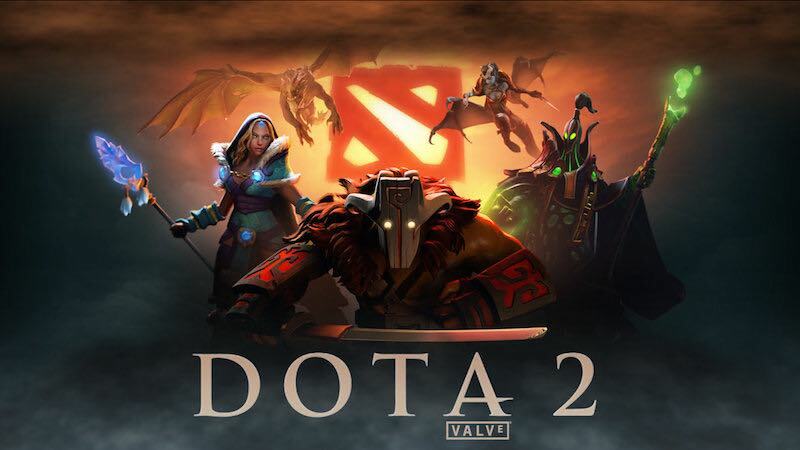 This popular Steam Linux Game develops based on the Warcraft III mode Dota (Defense of the Ancient) which has a large fan group to play the game online with them. This is one of the Best Free Steam Games which will not bore the game lover. Exciting modes do take place and within that will come the excitements. It is a team-based multiplayer first-person shooter video game. Here are two teams consisting of nine character classes. The game modes are the followings: Capture the flag, Control Point, Attack/Defend, King of the Hill, Payload, Man Vs. Machine. This game consists of three roles which are “Offense,” “Defense,” “Support.” Each of them has strengths and weaknesses. 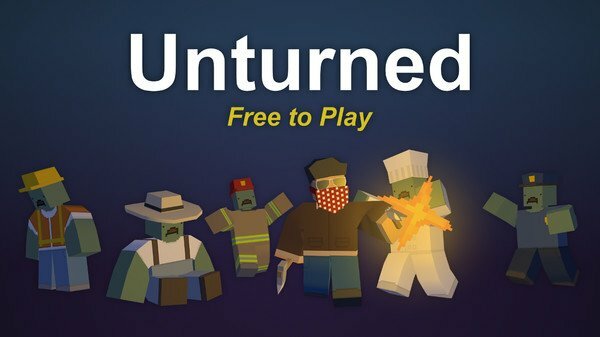 Another game which is very interesting over the time and of course among the Best Free Steam Games. This game is free to play Hero Shooter. This game produces various characters called champions. The champions fall into the various categories of Front Line, Damage, Flank, and Support. Players must rely on strategy as it is a team-based shooter. Without implementing strategies, this game cannot be played well. In this game, players may use VGC, text messages or voice chat to communicate. It must be a good team to be in such a game. These are the beauty of steam games. It is a free-to-play multi-survivor game and has the basic concept of zombie survival. The game has multiple difficulty modes where the survivor has to collect weapons and supplies to survive against the zombies. The players have to fight to survive. This game surely does have the quality of being in the Top Steam Games. Empires Mod is Fists Person Shooter game with components of the real-time strategy that develops based on the open source engine. You have to choose one between two teams that called “empires” to start playing the game based on different ends of the map. Your goal is to defeat and capture the enemy base. Here, you will get the ability to buy weapons, vehicles like tanks to defeat your enemy. One finds this multi-player game very interesting when he will play this game online with his friends. It offers you to play with the strangers on online from the large fan group of the game. You can turn it into a strategy game. In that context, you will not get a gun to defeat your enemy. Instead of this, you will have to build structures from above as other players conquer checkpoints on the map. Can you think about mixing capture-the-flag with an open source platform game? Awesomenauts! A Multiplayer Online Battle Arena (MOBA) game for Linux. Bringing graphics from the capture-the-flag, a Saturday morning cartoon, along with the opportunity to decide from a range of unlocked characters, Awesomenauts become one of the best free steam games. 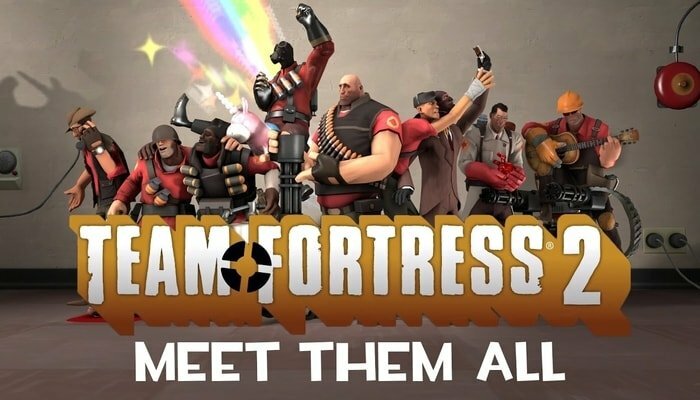 In this online multi-player game, your opponents are other players, not the bots. From a significant user of this game, you can play the game. Not only online, but you can also play this game in offline mode; it offers an offline version with three players in a local split-screen scenario. Here, you will get the opportunity of upgrading your characters and weapons. Most importantly, the developer team of Awesomenauts even allows its user to design their custom scenario. Just install the game on your Linux system and be thrilled. 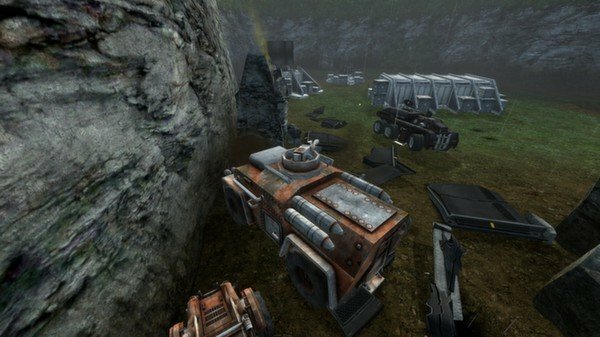 Another favorite steam games on Linux. Russian Gaijin Entertainment game studio develops this very best Steam Linux games for the gamers. War Thunder lets you get realistic 3D air battles with old vintage planes from World War II and ground battles with old tanks. 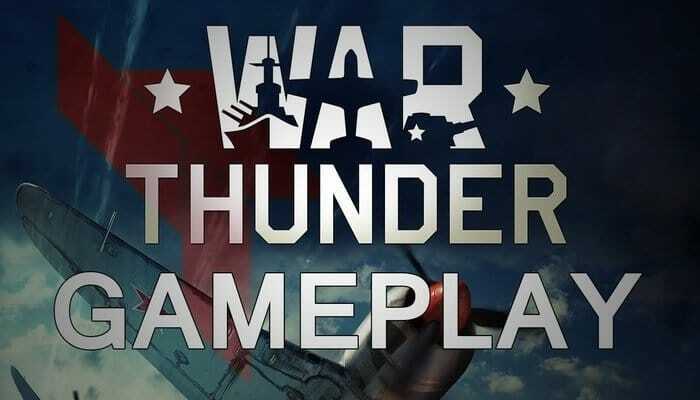 This free-to-play game has unlocking options for the aircraft and tanks. You can speed up the upgrade process with real bucks also. The creators’ team of this game is very responsive that they update the game very often. Adventure Capitalist is a distortion of capitalism and entrepreneurship. In this game, you will start yourself as a lemon seller and have to grow your business on earth until you can earn enough money to fund a mission to Moon. Then you can expand your business on the empire of the Moon, and you start saving money for Mars with the permission of selling various stuff to the Martians as well. If you want to really blossom your business, you will need Angel Investors. You have to pay real bucks for them. There is an option for selling your business virtually. In the end, it is an endless game. Games on Zombies have massive popularity from the beginning. That’s why Valve Corporation had thought to bring zombie games for their gamers. 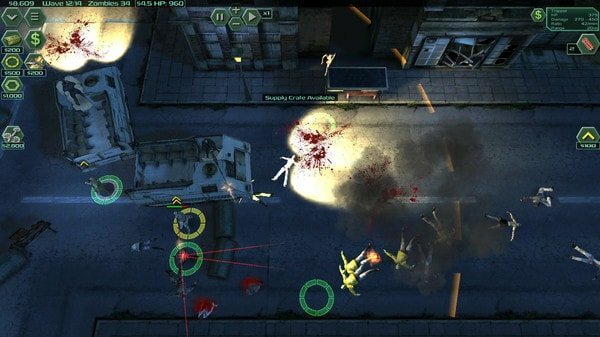 Zombie Defense is free to play games for the Linux operating system from steam. It this game, zombies are coming in waves. You have to kill them permanently with your team members. For this, you have to recruit team members to shot them. You need virtual money for that, and you will get it from the waves of Zombies that you survived. By spending the earned money, you can upgrade your weapons and train your recruits for getting better efficiency in shooting and destroying Zombies. You can move your recruits by clicking on the green circles, but for most experience points you have to bring your recruits in the yellow ring. Although, Every level has fixed waves that need to be survived to pass the level. In the stricter standard, you can survive more waves for more money. 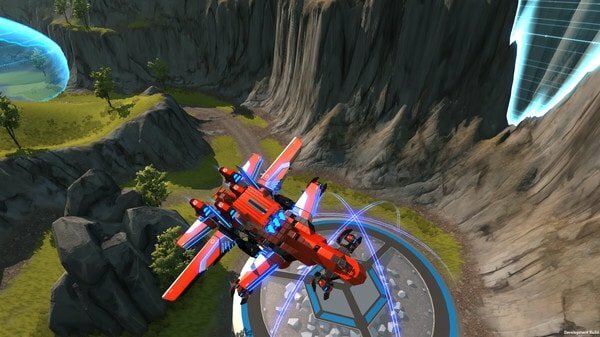 Robocraft is a free steam Linux game where the game allows you to create your very own vehicle for battle from blocks and parts that you buy with earned points. To earn points, you have to play matches against other players who also make their battle vehicles. In the battle, every damage to your vehicles need to repair with points, either you might lose the ability to shoot your enemy. And damages to your enemy side that created by you will let you with points that you can exchange for cubes. Another one that comes new but needs to be very popular for its distinctive features. It is difficult to see 2D scrolling shooters games in the gaming world whereas most gun games designed as a first-person shooter. But Onraid comes to change the condition with a fabulous combat mechanism. Platform-based levels, points, bosses, drones, and more are ready to face you. This multi-player game comes to us with a single player, online, and offline multi-player features. This game allows you to formulate your style and strategies of playing to fight with your enemies. However, with this new-age thinking, the game comes to us free-to-play. You have to spend money on some upgrades to enrich your gaming experience. 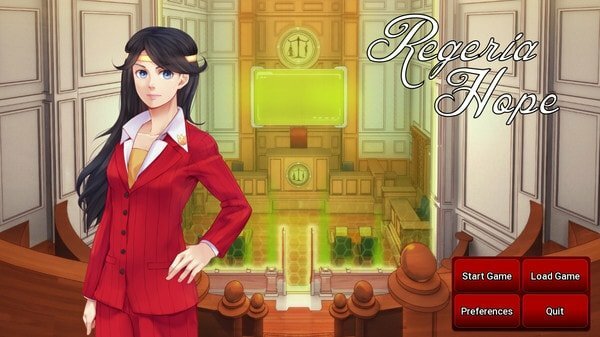 Entirely a bit different than other top steam games, Regeria Hope develops as a lawyer games. Quite a confusion. Wait, I am here to state. In this game, you have to face the role of “Regeria Hope,” a young female layer. You need to fight for your client’s innocence as your duty by using evidence, and logic following the law. That is not an easy task as like you think. Even sometimes it becomes difficult to prove when you have the evidence on your client side. As one of best free steam Linux games, all of Linux users need to try once this game. 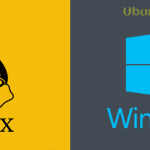 Linux is the open source operating system that can be denoted as best for games. 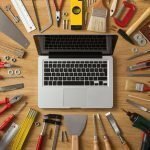 Coping up with the growing popularity of Linux, now various talented developers are developing solid amazing Linux based games which are available on the ‘Steam,’ top open source gaming platform. This 12 Best Free Steam games review will increase your gaming experience. If you like this Best Free Steam Games list, then please share with your friends and social media. Sharing will let this site Live. Great post, i’ve been looking to get free steam games for ages now. There are some petition or project to press/force/require great software companies to port your softwares to linux?